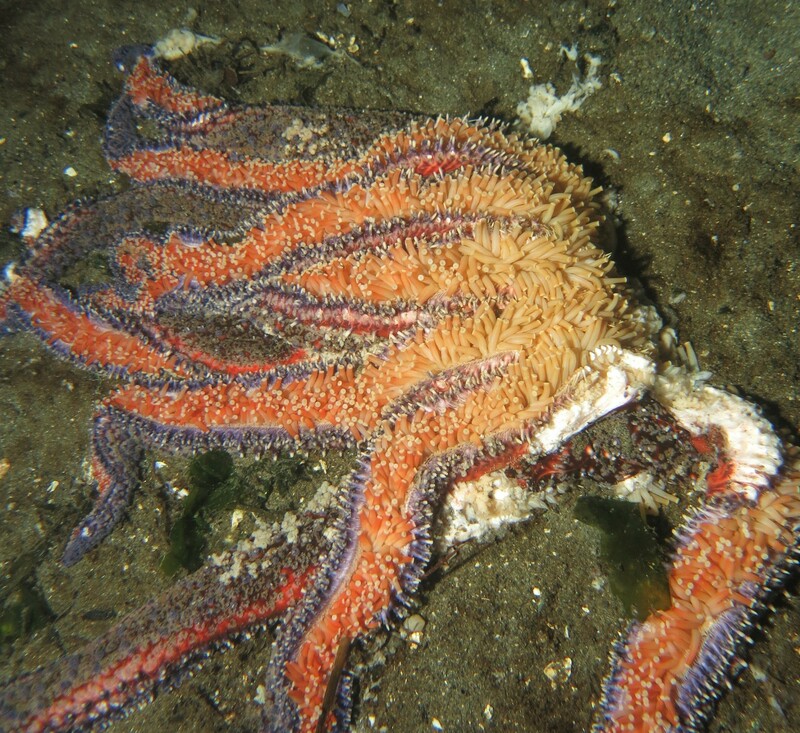 Warming oceans and an infectious wasting disease have combined to devastate what was once an abundant type of sea stars along the West Coast, scientists say in a newly published study. The study, published today by the open-access journal Science Advances, provides fresh evidence for the climate-related decline of multiple species of sea stars, a class of marine invertebrates popularly known as starfish. This entry was posted in GeekWire and tagged Climate change, Environment, Oceans, Science, Starfish. Bookmark the permalink.